A ball drop, fireworks, a kiss at midnight, and resolutions. In the United States, we celebrate the New Year with these traditions, meant to bring us love and luck in the year ahead. But if you have big plans for the coming year, it certainly can’t hurt to be a little extra superstitious as the clock strikes midnight on December 31. 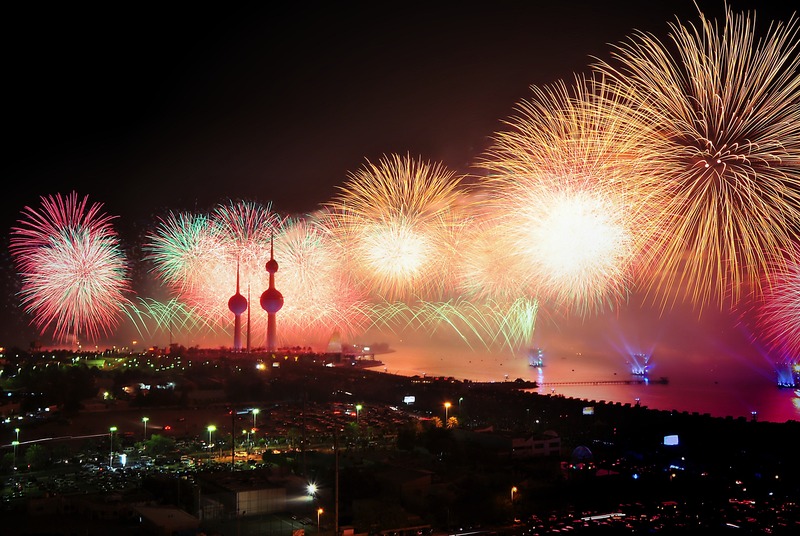 Why not try out some foreign New Years’ customs said to bring happiness and success, just to be on the safe side? You are what you eat, and different cultures around the world consider different foods as having the potential to bring luck in the New Year. In Spain, twelve grapes are consumed at the stroke of midnight – one for each toll of the clock and for each calendar month. In Italy, lentils are eaten on New Years Eve since their coin-like shape symbolizes wealth. Filipinos take the money symbolism even further, eating any and all round-shaped foods on New Year’s. A typical Estonian New Year’s spread. 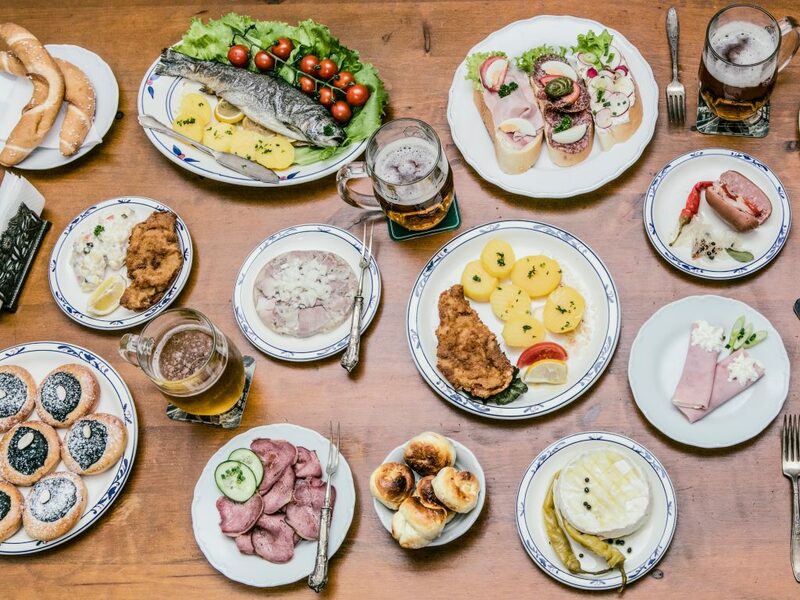 If you’re starting the new year with a diet, perhaps you’ll enjoy celebrating the last day of the year in Estonia, where 7, 9, or 12 meals are consumed over the course of the day. These are lucky numbers, and promise that you won’t go hungry in the coming year. It is often said that you should dress for the job you want, and the same can be said for the New Year you envision for yourself. If you’re hoping to make it rich, try wearing polka dots (again, to symbolize coins) on New Year’s Eve like they do in the Philippines. Trying to stay positive? Brazilians wear white to reflect good energy on the first day of the year. Looking for lasting love? Those hoping for romance in the New Year wear red undies in Italy and pink undies in Argentina. 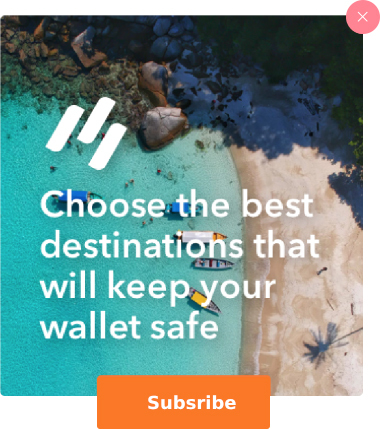 Resolved to start fresh? In Romania, revelers dress up as bears and perform a special dance to symbolize death and rebirth. 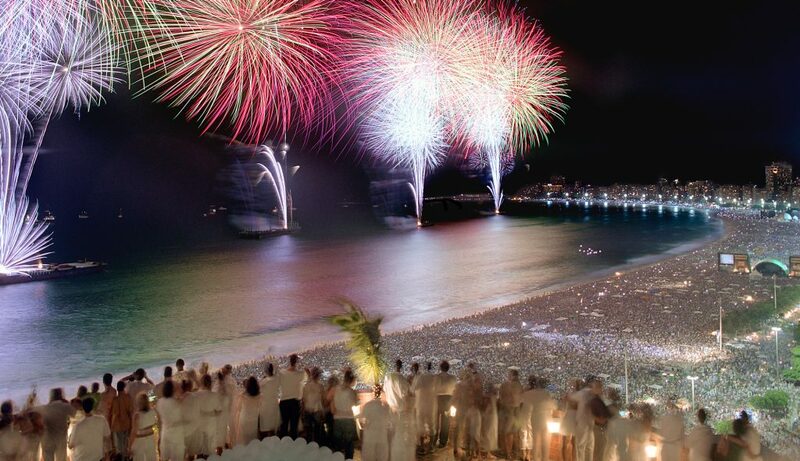 Brazilians in white celebrating the New Year in Rio de Janeiro. As humans, we are all fascinated by the beauty, warmth, and danger of fire. New Year’s Eve around the world is a testament to this. While we relish the opportunity for fireworks in the USA, other countries burn more than just rockets. 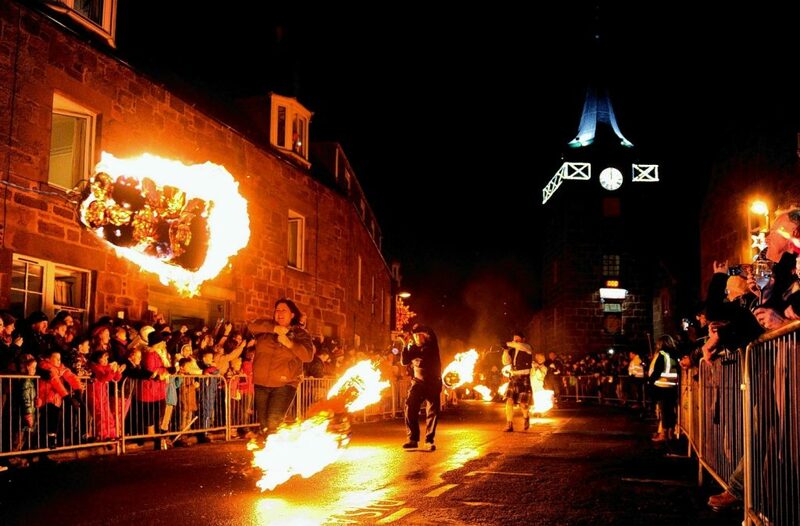 In parts of Scotland, there is an entire festival dedicated to fire on the New Year called Hogmanay. 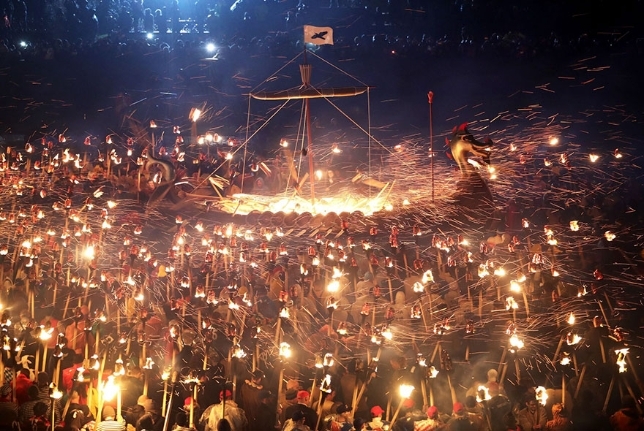 The festival includes a parade of fireball spinners whose burning spheres are meant to ward off evil spirits. In Ecuador and Colombia, people sew scarecrows or dummies (often resembling rivals or enemies) then burn them in the streets as a way to signal leaving old grudges in the past. In Russia it is custom to write your wishes for the coming year on a sheet of paper, set it on fire, and then dump the ashes in a glass of champagne before drinking it as quickly as you can. Cheers! The desire to shed baggage and clean house for the New Year is common in many cultures around the world, but not every country approaches this task the same way. In Denmark, it is custom to smash your chipped or unused plates and cups on New Year’s Eve. After collecting broken dishware all year, the Danes go around on the last day of the year shattering these dishes on their friends’ and neighbor’s doorsteps. The larger the pile of shards on your door, the more popular you are. In some parts of South Africa, it is custom to toss old furniture out of the windows (though many cities have outright banned this practice due to threat of falling sofas crushing passersby). But it’s not just your home that needs cleansing! In Russian Siberia, the end of the year and Christmas season is celebrated by taking a dip in frozen lakes as a means to cleanse the body and soul. 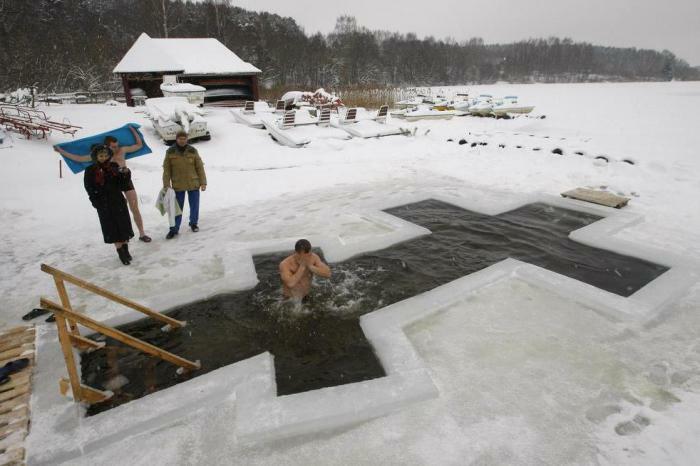 Ice baths to ring in the New Year in Siberian Russia. 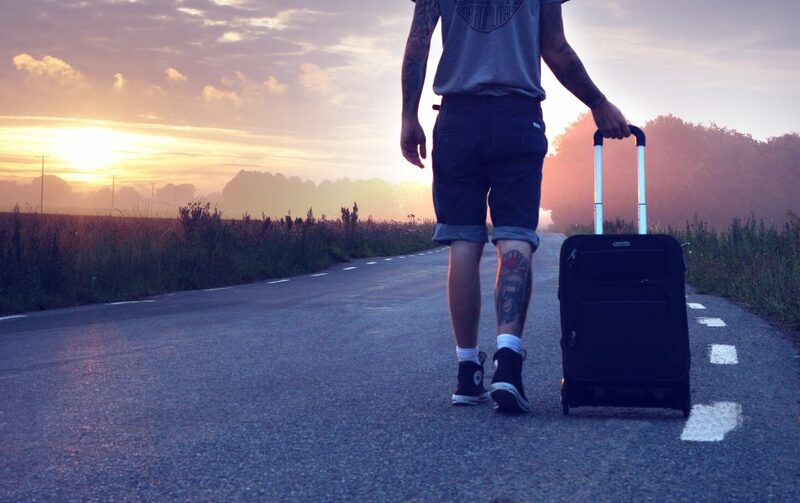 If you resolved to travel more in the New Year, perhaps you should try out this Ecuadorian New Year’s tradition: take your empty suitcase on a walk around the block or on your daily jog. This practice is said to bring about many exciting voyages in the year to come. 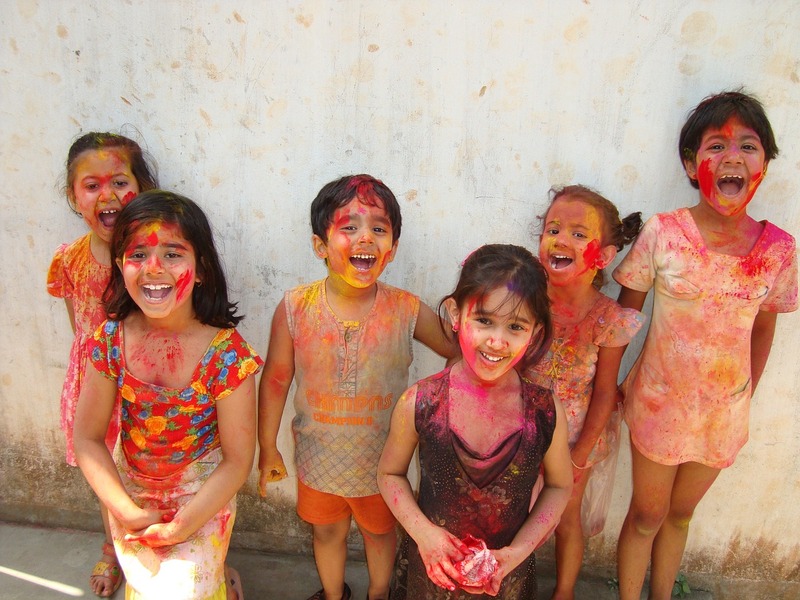 Have you resolved to travel more in the New Year? 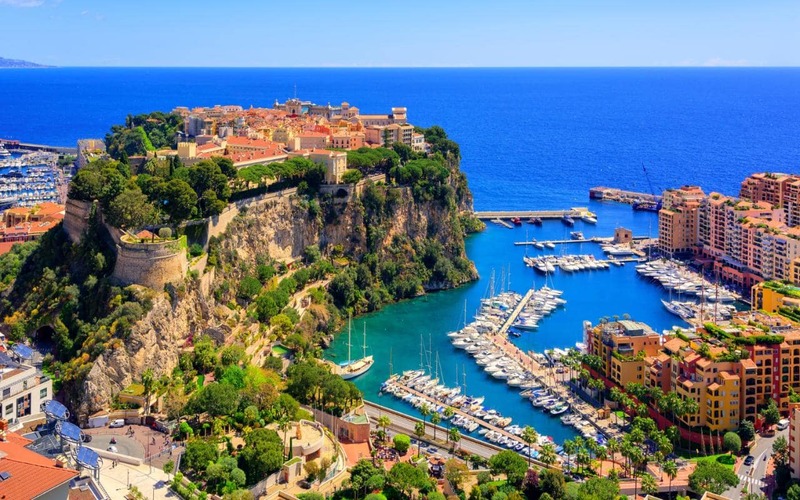 Explore Bucket List Event’s extensive roster of international sporting events and festivals, and make sure that you have a year full of adventure ahead of you.